G. Skill's Ripjaw series is at the top of my list, but isn't necessarily the only one I'd recommend. So, you want to build a gaming PC and want to know how much memory you need and what the best gaming RAM would be for the games you play. In this article, I'll go over a few of the criteria I use and then give you a list of a few of my favorite budget kits for performance. I'll also give you my thoughts and some benchmarks on using various capacities and types of ram in modern titles. G. Skill Ripjaws as shown at KitGuru.com. 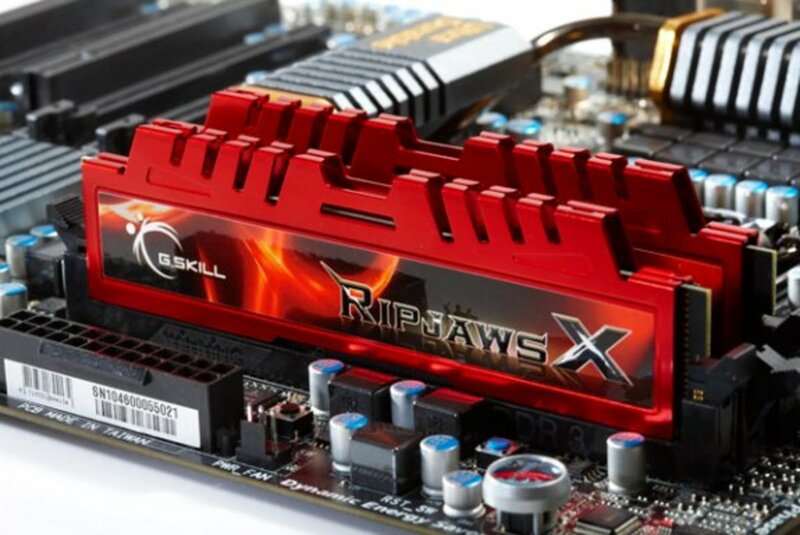 If you're looking for quality and willing to spend just a little bit more, then I'd go for G. Skill Ripjaws RAM. It's what performance users at sites like Overclock.net use and trust. That being said, as far as reliability is concerned, any good RAM is going to come with a lifetime limited warranty. G. Skill RAM (as well as all the RAM I'm listing below) have lifetime limited warranties. Go with quality DDR3 RAM that runs at 1.5V or lower and 1600. Rebates matter a lot here, so while G. Skill RAM is generally pricier than some of the other models below, if you find it on sale, then all things equal it's what I'd go with. Don't let the simple heat spreaders fool you. 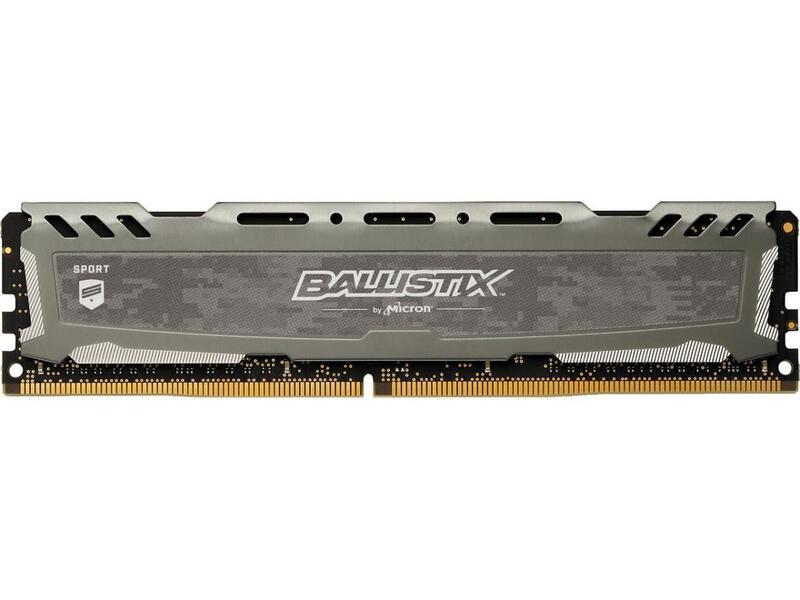 Crucial's Ballistix series is one of the better buys out there. Numbers 2 through 4 on this list don't make any real difference. You might say that I'm a bit of a G. Skill fanboy for saying that, but the truth is the last several sticks I've bought were not G. Skill (I bought something else that was cheaper). In other words, I've used and purchased all of the RAM on this list at one time or another. 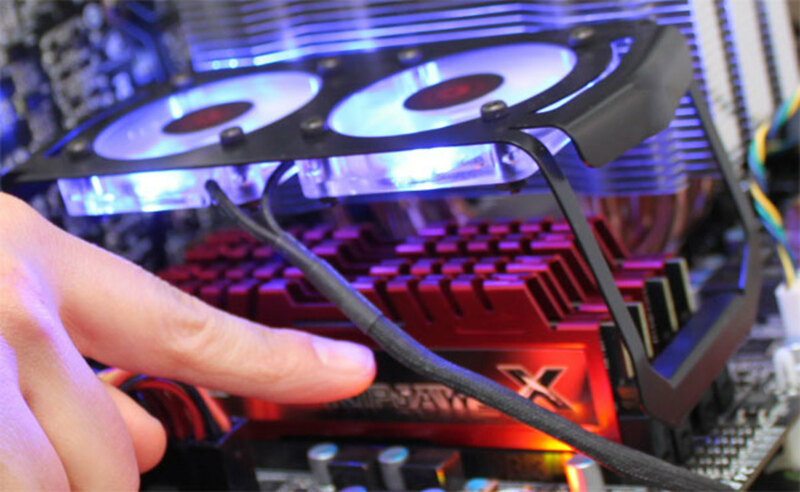 If you don't care about big fancy heat spreaders, then you can save a lot of money by going with the Crucial's Ballistix series. As far as performance, it's on par with other brands, and as far as quality, it's a brand that I've never had a problem with. Typically you can work with it to tighten timings and even overclock it as well. That gives you the best of both worlds; price and performance. This is probably the most popular RAM among gamers, but as far as performance, there's little difference here. I will say that this RAM looks great and that the black, in my opinion, really compliments many of Gigabyte's motherboards. If it's on sale, then I have no problem recommending it. If not, you might be better off with one of the other options on the list. Yet, it depends greatly upon the kit you purchase. Some will have faster speeds and tighter timings for less money. So, be sure to look around before you decide. You'll notice that I didn't include any of the higher-end overclocker type RAM like Kingston's Predator. That's because I simply don't feel it's necessary for PC gaming. That being said, if I were paying attention to benchmarks or needed the faster speeds, then offerings like the Predator or G. Skill's Sniper series would make more sense. Be sure to cast your vote in the poll below and participate in our open discussion area. Another series of gaming RAM I've been considering adding to this list is ADATA's XPG. It's cheap, reliable, and seems to work very well. While I certainly don't have the experience with this RAM that I do with the others, it might still be worth looking at if you're in the market. What's the Best Series of Gaming Ram? 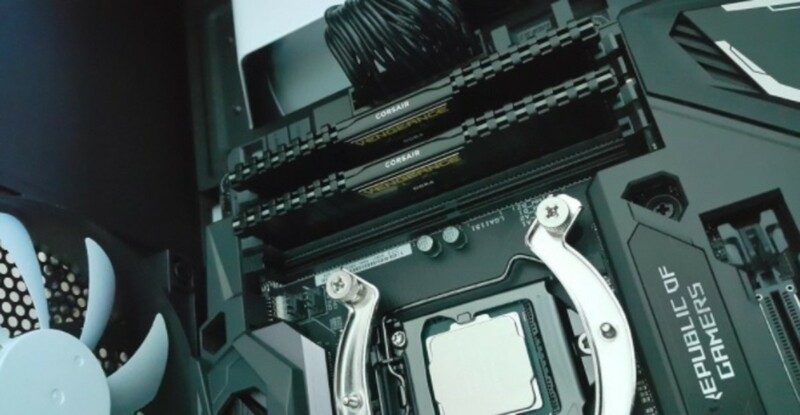 How Much RAM does Your PC Gaming Rig Need? First of all, you've probably heard that you can never have too much RAM. This is only sometimes true. 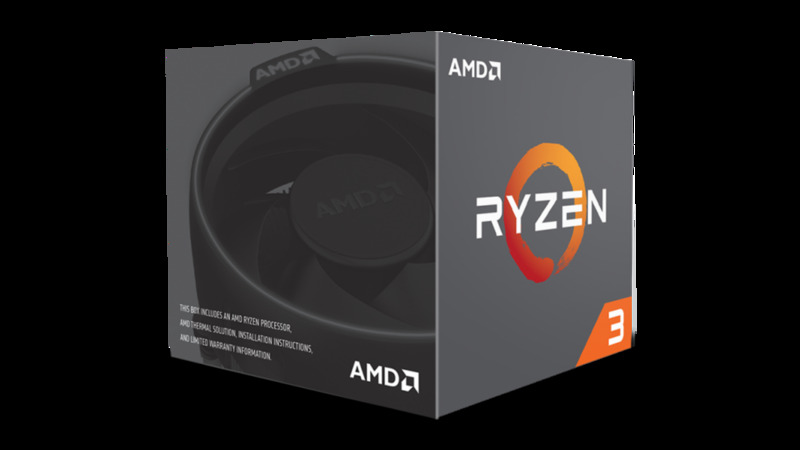 If you're building a PC on a budget, then buying too much might detract from the amount you have to spend on improvements or on more gaming crucial components, like your CPU and graphics card. The honest answer to this question is that it depends completely upon the types of games you play and the settings you play them on. I mention settings here because if your graphics card forces you to lower settings on a graphically-intense game, then that will lower the amount of RAM you'll need, as well. It's all about not creating a bottleneck for your CPU and processor where you'll lose FPS because you don't have enough RAM. 8GB is where you want to be at. Whether you're building a budget PC or an expensive one, you'll want to get that much. For systems with AMD APUS, dual channel configurations are a must as well. With a budget of $300 and under, you'll likely only be able to afford 4GB. At $400, I recommend 8GB, and not until you have a lot of money to spend( see my $1500 gaming PC build) do I recommend 16GB. Even at that price the performance differential should be minimal (see the video). Getting 16GB at that price level is completely on the assumption that you're building a rig for something beyond just gaming. At that level, I'm assuming you'll be running a lot of programs at the same time or doing photo or video editing. If you're not, then more than likely 8GB of RAM will be that sweet spot where you won't create a bottleneck. For additional information on how much RAM you need, I highly recommend the video below for some solid benchmarks. It shows the performance difference between 4GB, 8GB, and 16GB of SDRAM. What about RAM Speed and CAS Latency for PC Gaming? 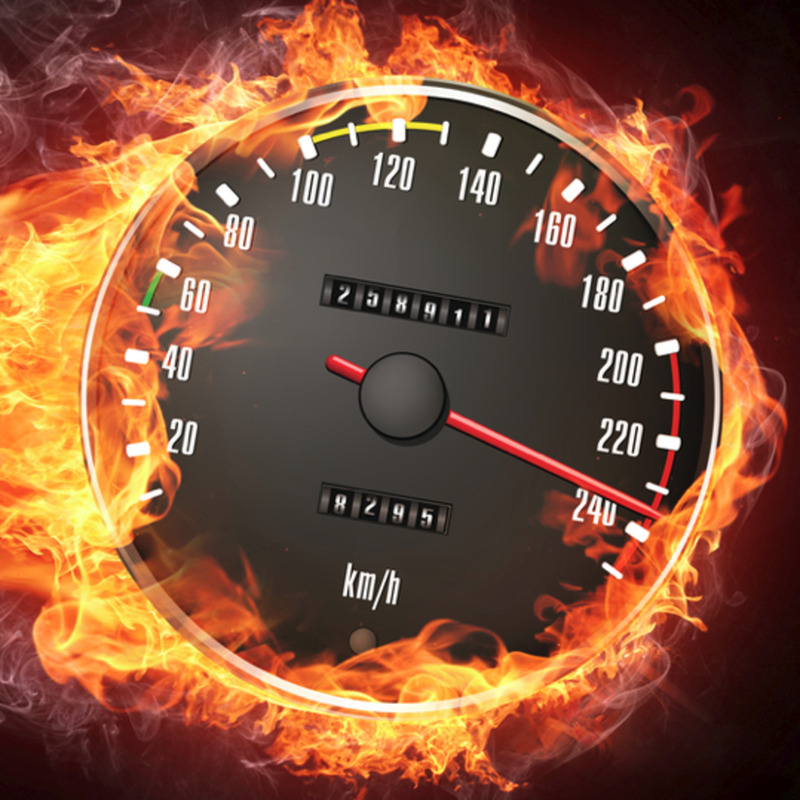 A lot of high-end users worry about getting faster RAM or RAM with low CAS Latency. 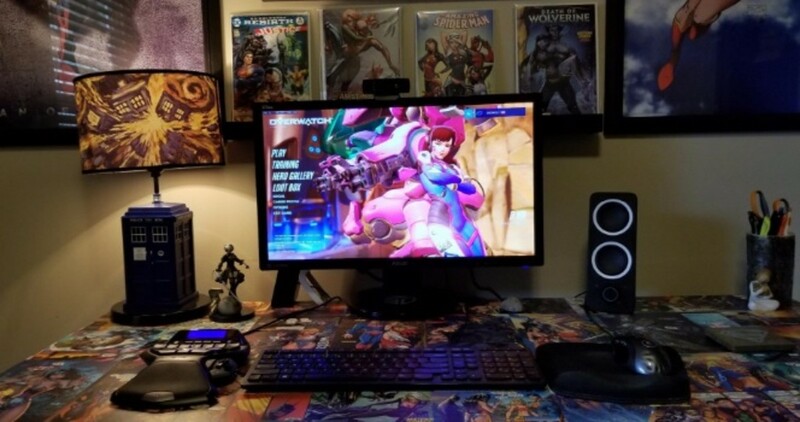 Several tests done over the last couple of years show that the difference this makes when it comes to PC gaming is pretty negligible past speeds of 1600 and after Sandy Bridge processors. Overall, you can get a little bit of a benefit going from DDR3-1333 and DDR3-1600. Beyond that, there's very little difference between going from DDR3-1600 to say DDR3-2133. Sometimes you can even find those for the same price. All things being equal, go with the faster RAM. Otherwise, it's really not that big of a deal. If you're going to do a lot of compression on your PC or use it as a photo or video editing rig, then there are marginal gains to be made by going with faster RAM. 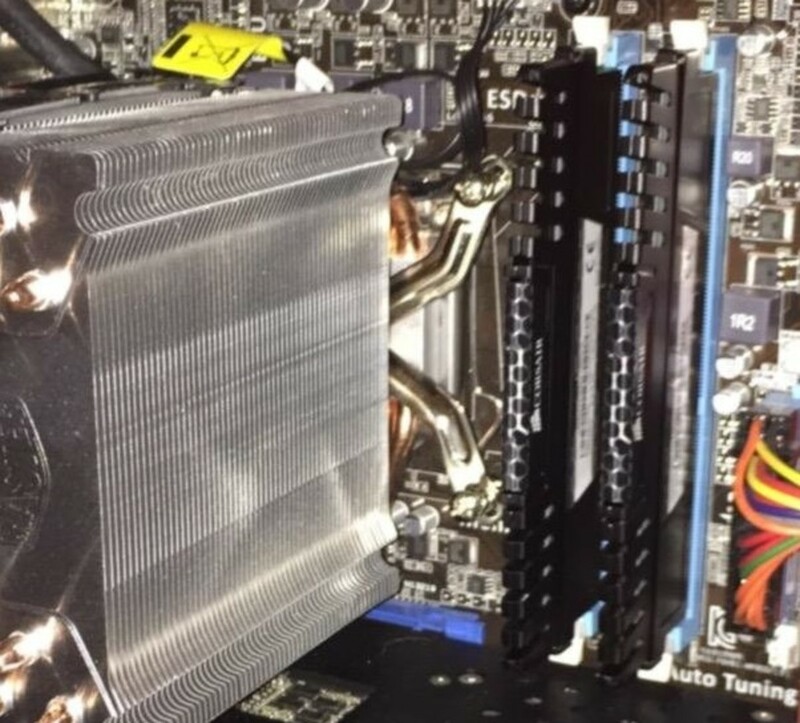 What about DDR4 Performance for Gaming? Believe it or not DDR4 has relatively little impact on gaming performance. This will stay true until timings can get tightened up. If you're thinking about upgrading now, be sure it's worth your investment. 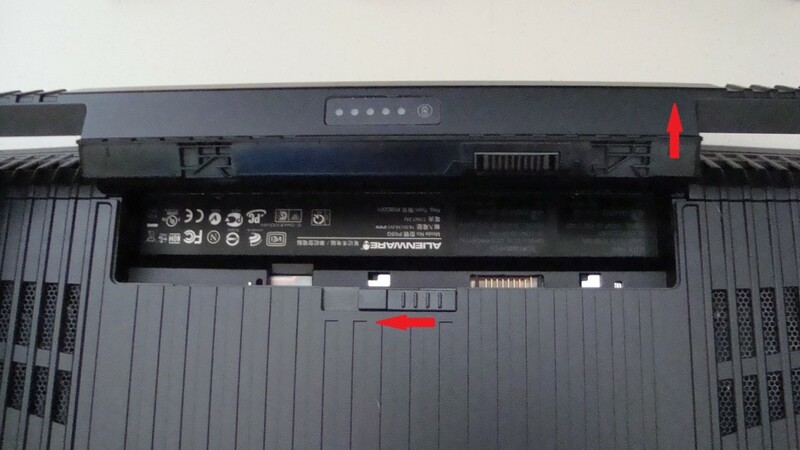 That being said, if you're going with a newer system, you'll need DDR4. 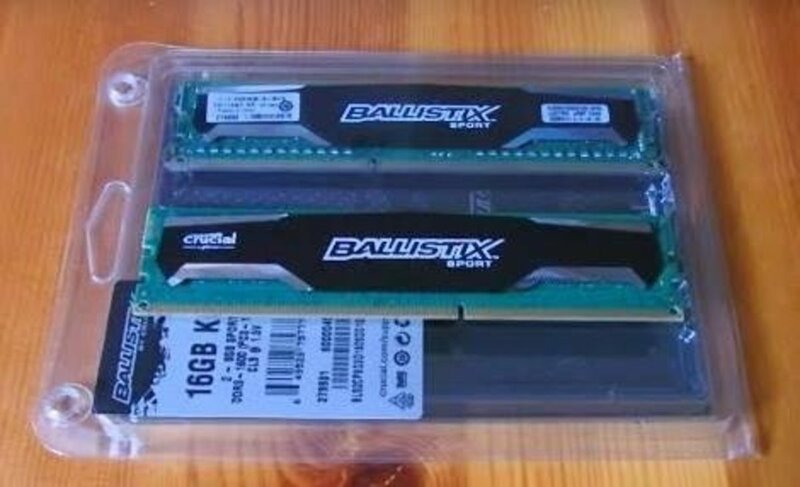 So, here's a look at some good DDR4 kits. DDR4 is available and mostly required for 1151 systems as well as X99-based systems. As prices have gone down, you should go with the newer option if you have both options available. Just on that comment below - i know very little about things, but I can second that comment. I started to lightly overclock my i5-4690k, and my 8gb worth of Gskill ripjaws started failing. I was getting BSOD every 10 mins, and only memtest86 revealed the problem was burned out ram.